In the past, India has produced few world beaters in sports. While cricket is one sport India regularly produces world-class professionals in, it's not quite the same with other disciplines. However, there have been quite a few individuals over the last two decades who have managed to make a name for themselves at the international stage. The Rajiv Gandhi Khel Ratna award was instituted in 1991-92 to reward such sportspersons for outstanding performances during a year. Viswanathan Anand became the first ever individual to be conferred with the award, and in subsequent years, many other Indian sportspersons have been rewarded for their excellent showing on the field. However, there are quite a few deserving athletes who have missed out on the Khel Ratna, despite achieving phenomenal results in their fields. Here are five of the best to have missed out. One of India's most celebrated sportspersons, Rahul Dravid's omission from the list of Khel Ratna awardees is hard to explain. 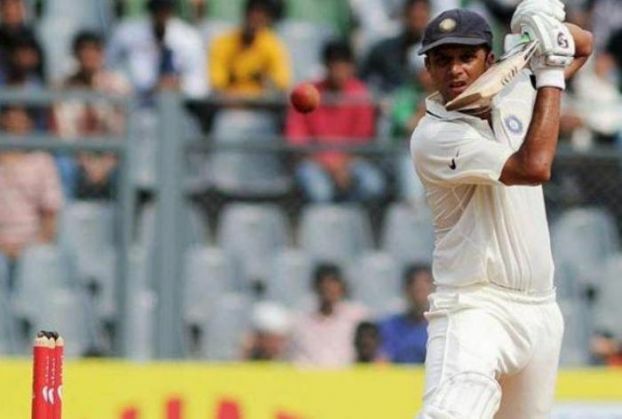 After all, he was only the third Indian batsman to reach the milestone of 10,000 runs in Tests and the second in ODIs. Dravid is one of the finest cricketers India has ever produced. Since making his debut in 1996, he continued to be a mainstay in the Indian team until his retirement. In 2000, Dravid was included in the list of Wisden Cricketers of the Year, and four years later, won the ICC Player of the Year award. His batting prowess had an air of impenetrability about it, which often helped India pull off results and save matches from lost causes. This earned him the nickname 'The Wall'. Another big omission from the list, Bhupathi was India's first ever tennis Grand Slam winner. A doubles specialist, Bhupathi made history in 1997 when he won the French Open mixed doubles title with Japan's Rika Hiraki. Two years later, he won the men's doubles titles at the French Open and Wimbledon, partnering Leander Paes. Bhupathi's trophy cabinet includes 12 Grand Slam titles - four in men's doubles and eight in mixed doubles. India's second most successful tennis player after Paes, Bhupathi was a key part of the Indian Davis Cup team for a large part of his career. His partnership with Paes stands out as the most successful of his career. 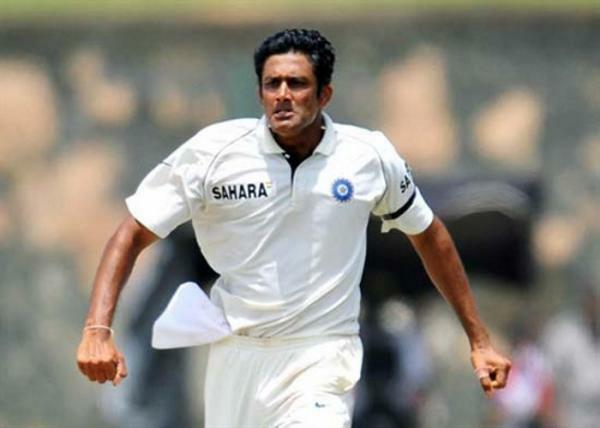 One of India's greatest ever cricketers, Anil Kumble was a surprising omission from the list of Khel Ratna awardees. India's highest wicket-taker in both Tests and ODIs, Kumble enjoyed his best years during the 1990s. In 1996, he was among the five cricketers included in the Wisden Cricketers of the Year. He was the most successful bowler in the world that year, picking up 90 wickets in Tests and ODIs combined, including 15 dismissals in the World Cup. In 1999, Kumble became only the second bowler to take all 10 wickets in a single innings, against Pakistan in Delhi. Hailing from Bengaluru, HN Girisha was born with a disability in his left leg. Yet, he became a high-jumper. 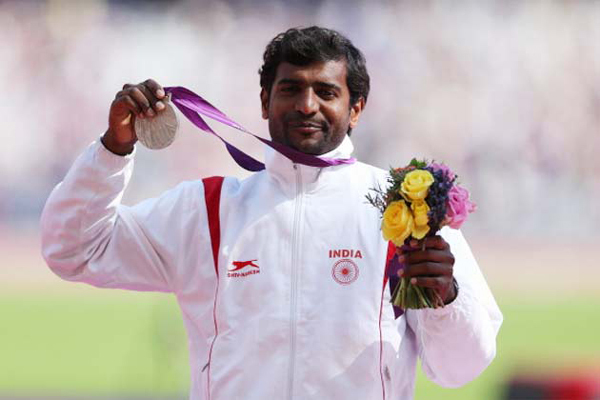 In 2012, Girisha became the eighth Indian to win a medal at the Paralympic Games when he won a silver in London in the men's high jump F-42 section. He jumped of 1.74 metres. In that same year, he also won the gold medal at the Open Championships in Kuwait. Two years later, Girisha added another medal to his collection when he won the bronze at the 2014 Incheon Asian Para Games. 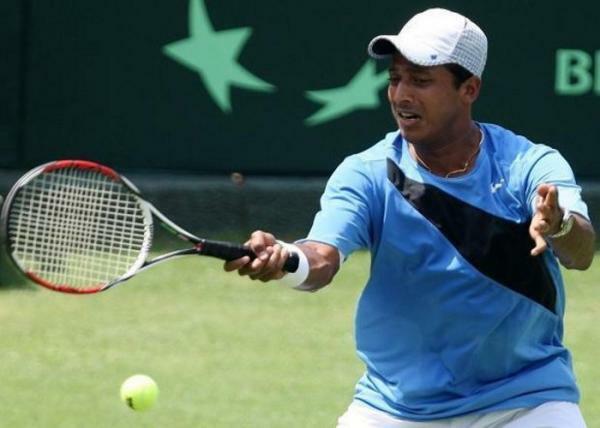 Recently, Girisha was in the news after he challenged the Khel Ratna recommendation for Sania Mirza, saying he had accrued more points than Sania in the performance-based points system introduced to pick the award winner. As things stands, he looks set to miss out on the Khel Ratna, unless he manages to repeat his medal-winning feats at the Rio Paralympics in 2016. Another para-athlete who has done the country proud, Devendra Jhajharia was forced to have his left hand amputated at age eight after a freak accident near his home in Churu, Rajasthan. However, that did not stop him from pursuing a career in athletics. Nine years after the amputation, Jhajharia's athletic ability came to the notice of RD Singh, a Dronacharya Award-winning coach. 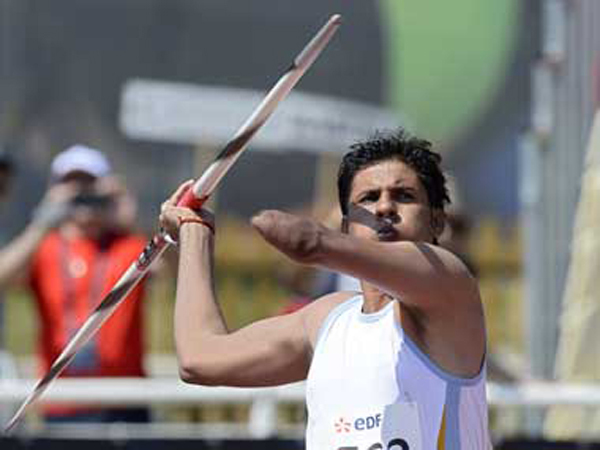 It was under Singh's guidance that Jhajharia became a javelin thrower. At the 2004 Paralympic Games in Athens, Jhajharia set a new world record in his discipline, to win India's second-ever gold medal at the Paralympics. In 2013, he achieved more success when he won the gold at the IPC World Championships in Lyon.